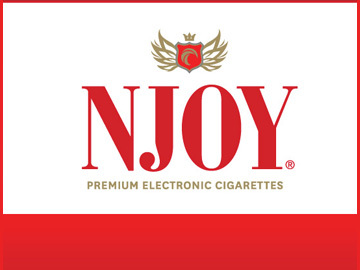 NJOY is America's largest independent e-cigarette and vaping company. Their mission is to obsolete combustible cigarettes completely. They are not, and never will be, owned by Big Tobacco, as they believe that the vaping and e-cigarette industry can change the world, and they are proud to stand with their partners and customers in taking part in the movement.